West Palm Beach Mayor Jeri Muoio joined representatives from Gulfstream Goodwill Industries and our partners at Palm Beach County, GL Homes, Quantum Foundation, and Florida Housing Finance Corporation, for the ceremonial groundbreaking of ‘Home at Tamarind’ at 2100 N. Tamarind Avenue in West Palm Beach's Coleman Park. It's one of many steps the Mayor and City of West Palm Beach are taking to address the issues of affordable housing and homelessness. When complete, 'Home at Tamarind' will house six persons with developmental disabilities who are either homeless or on the verge of becoming homeless. The City donated the land and is providing $250,000 in financial assistance to help support city residents to live independently. To learn more, please visit: https://www.youtube.com/watch?v=nZRVSZmjRPs. 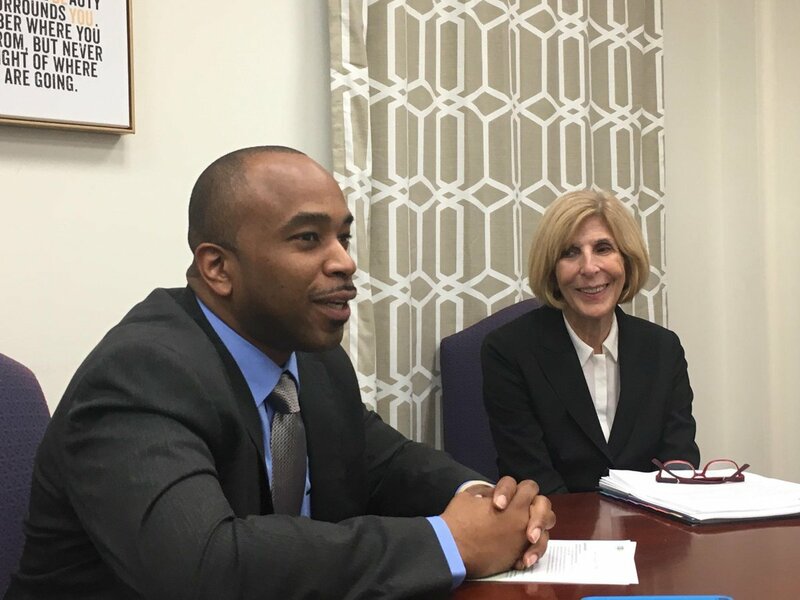 West Palm Beach Mayor Jeri Muoio traveled to Tallahassee on February 4-6, 2019 and, with other City representatives, met with state lawmakers and officials to draw their attention to issues that are important to the City of West Palm Beach. To read about Mayor's advocacy trip and the City's legislative agenda, please visit: http://wpb.org/News-Video/Archive-News/MAYOR-JERI-MUOIO-ADVOCATES-FOR-WEST-PALM-BEACH-IN. Upon returning from Tallahassee, Mayor Muoio was positive about Governor DeSantis’ leadership on affordable housing funds. The Governor’s proposed budget safeguards the Sadowski Housing Trust Fund, which is used to address the issues of affordable housing, homelessness, and senior housing. “I am excited to see the Sadowski funding proposed by Governor DeSantis and know that fully funding the affordable housing trust fund as intended by lawmakers will be transformative in providing affordable housing and helping families avoid homelessness statewide,” said Mayor Muoio. The Mayor also thanked the local delegation for their support of state housing funds for our community. Addressing affordable housing will be key to the continued prosperity and economic growth of West Palm Beach. 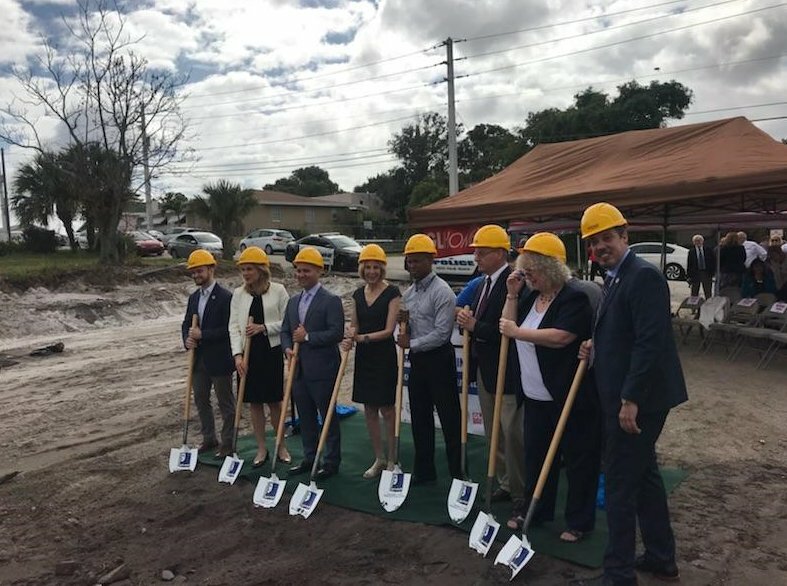 West Palm Beach would stand to receive $1.3M to construct permanent supportive housing, expand homeownership opportunities and provide assistance to households to avoid homelessness. 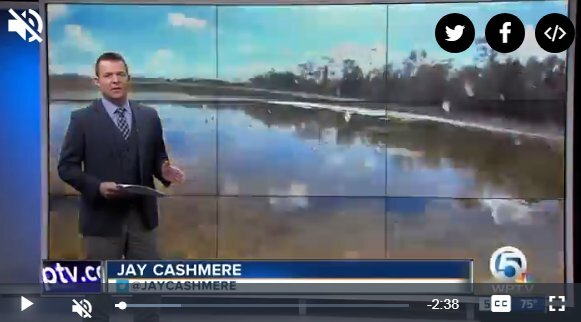 VIDEO: WPTV: West Palm Beach has a unique drinking water system compared to other municipalities, because the city uses surface water. To learn more, click on the image above to watch the video! 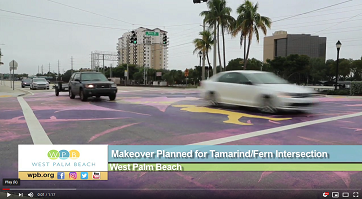 After two recent public outreach engagement meetings/events, feedback shared with West Palm Beach City leaders and the Clematis Streetscape design team about the Clematis Streetscape project has been overwhelmingly positive. More than 80 percent of respondents to the Clematis Streetscape Phase II: Planning at the Market say the design of the 300 block achieved its goal of improving the public realm of Clematis Street either “extremely well” or “very well”. As a next step, the designers, Dover, Kohl & Partners, will incorporate the feedback from both meetings to present updated designs to the City Commission. The Commission is expected to make a final decision on Phase II, which seeks to improve the 100 and 200 blocks of Clematis Street, at the Face of the City meeting on Monday, February 25, 2019. TO CONTINUE READING, PLEASE VISIT: http://wpb.org/News-Video/Archive-News/CLEMATIS-STREETSCAPE-PROJECT-MOVING-FORWARD-AFTER. Motorists parking vehicles in the City of West Palm Beach Fishing Club lot, Howard Park lot, and the Post Park lot will soon experience parking improvements. City of West Palm Beach Parking Administration is in the process of converting ‘pay and display’ meters in those lots to MS1 Multi-Space Pay Stations, allowing motorists to pay by plate and eliminating the need for them to return to their vehicles after making payment. The new pay stations will replace the aging ‘pay and display’ meters. 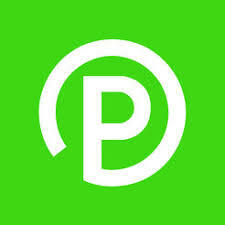 Methods of payment accepted at the new stations will include cash, credit card or payments via the ParkMobile app. TO CONTINUE READING, PLEASE VISIT: http://www.wpb.org/News-Video/Archive-News/THREE-CITY-OF-WEST-PALM-BEACH-PUBLIC-PARKING-LOTS. 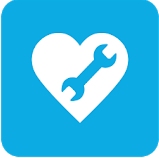 As a result of recent rains, the Apoxee Trail system at Grassy Waters Preserve is closed until further notice. 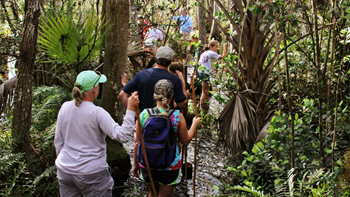 Offering hiking and wildlife viewing, the Apoxee Trail is 2.5 miles in length and winds through restored wetland hammock and pine flatwood. It is located on the west side of Jog Road, one mile north of Okeechobee Boulevard. Grassy Waters Preserve is open during normal working hours. 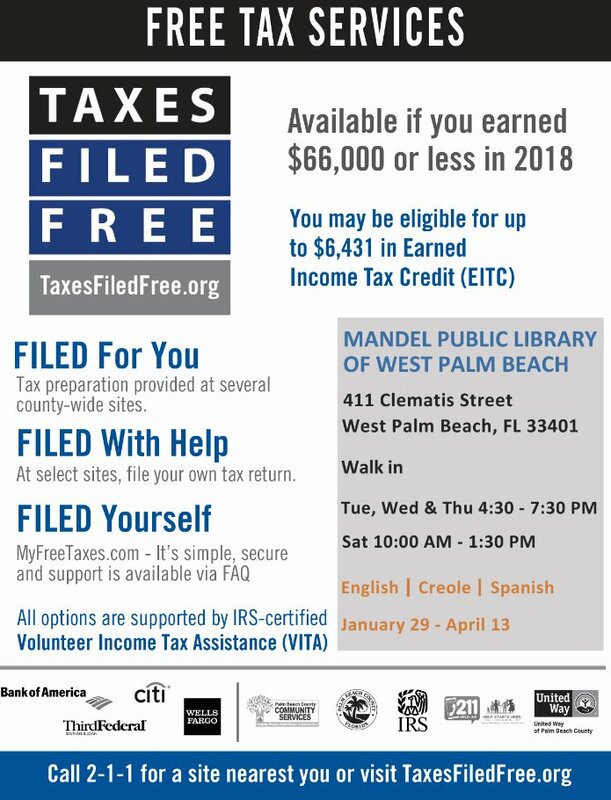 For more information, please visit: https://wpb.org/grassywaters/ or call (561) 804-4985. 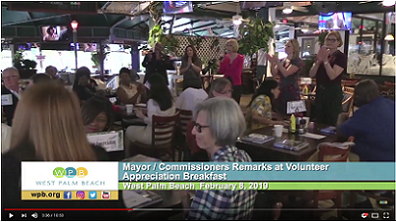 VIDEO: On February 8, 2019, Mayor Jeri Muoio and City Commissioners hosted the annual Volunteer Appreciation Breakfast for the many volunteers who help our city work for the people of West Palm Beach. To view the remarks by Mayor Muoio and City Commissioners, click on the image above. 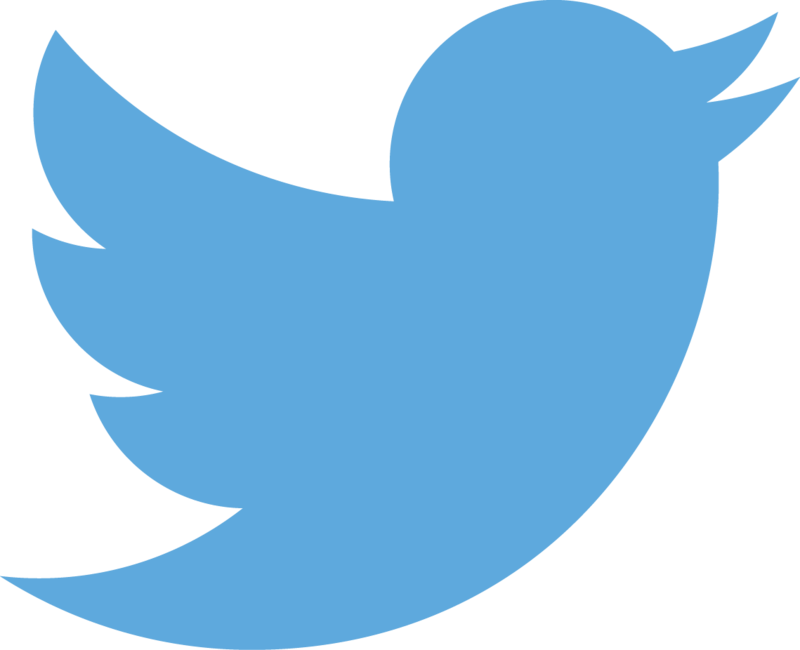 Click on the image to play the video! All events FREE unless otherwise noted.